Due to the length of this Youtube video, we have broken it down into 3 parts. AUO M170EG01, one of the most popular LCD screen in an industrial control application. 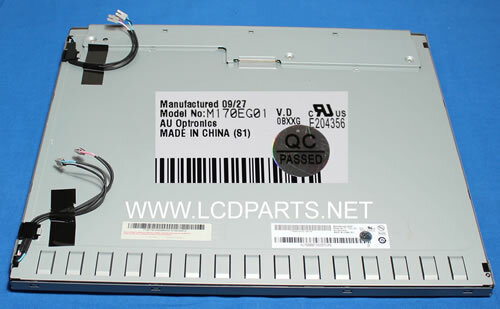 This 17 inch AUO M170EG01 is originally equipped with quad CCFL backlight lamps. To extend it life and improving its performance, upgrading to UB70 Series LED backlight kit is the best option.